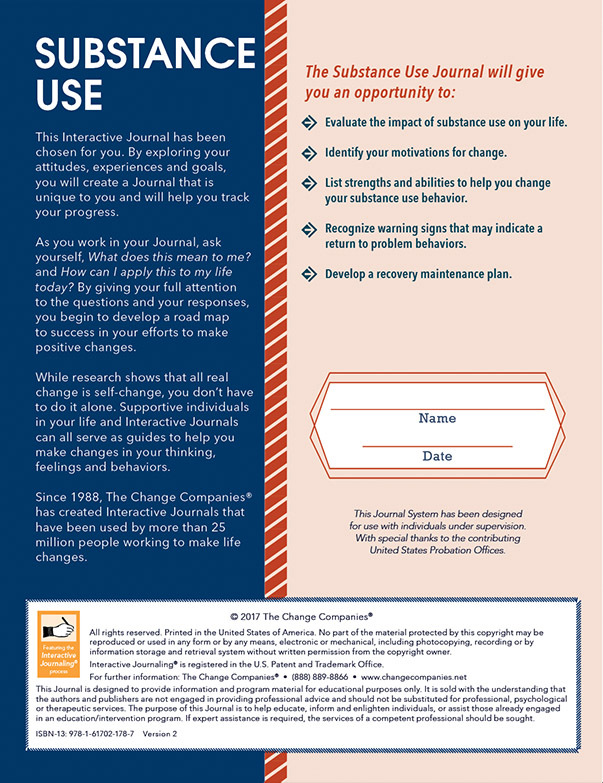 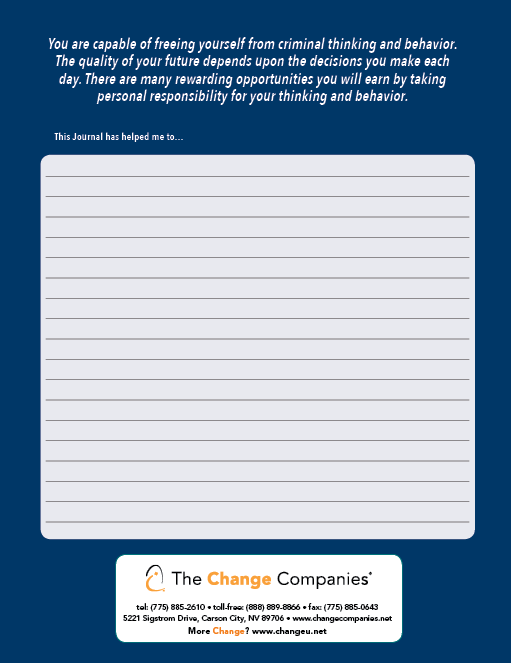 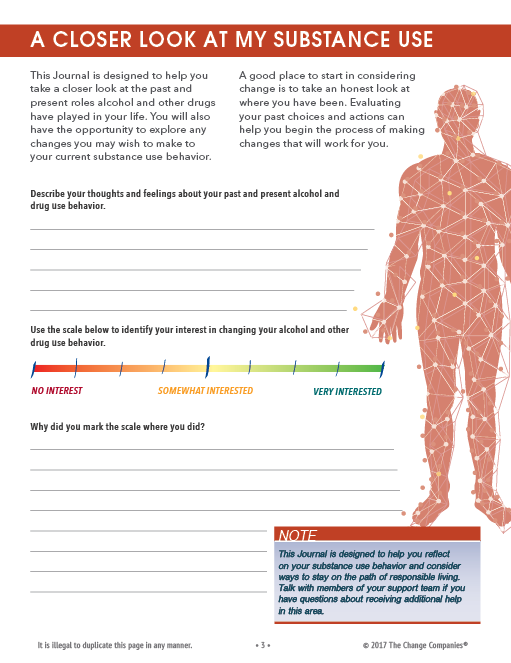 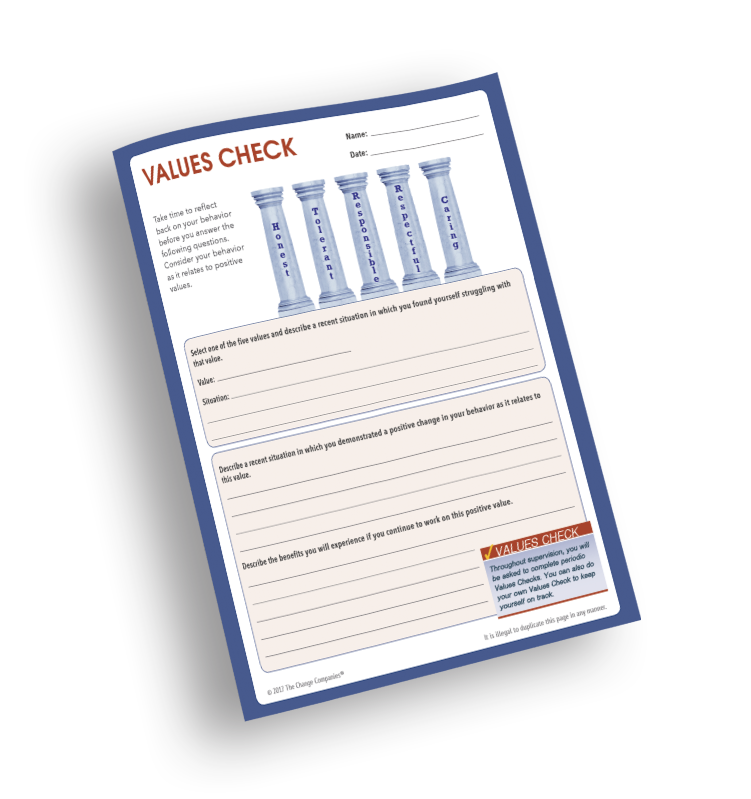 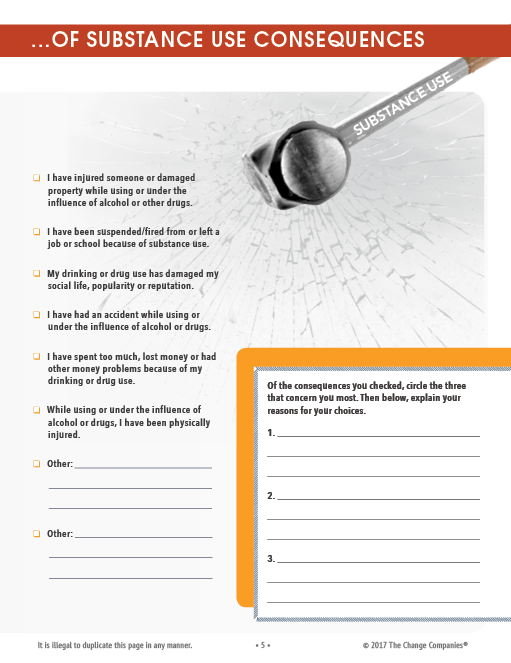 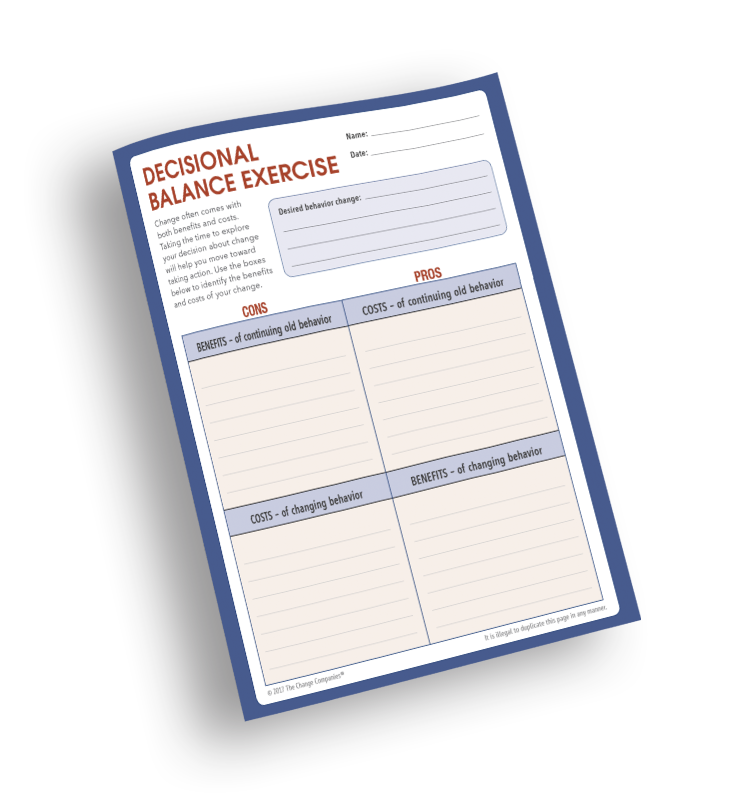 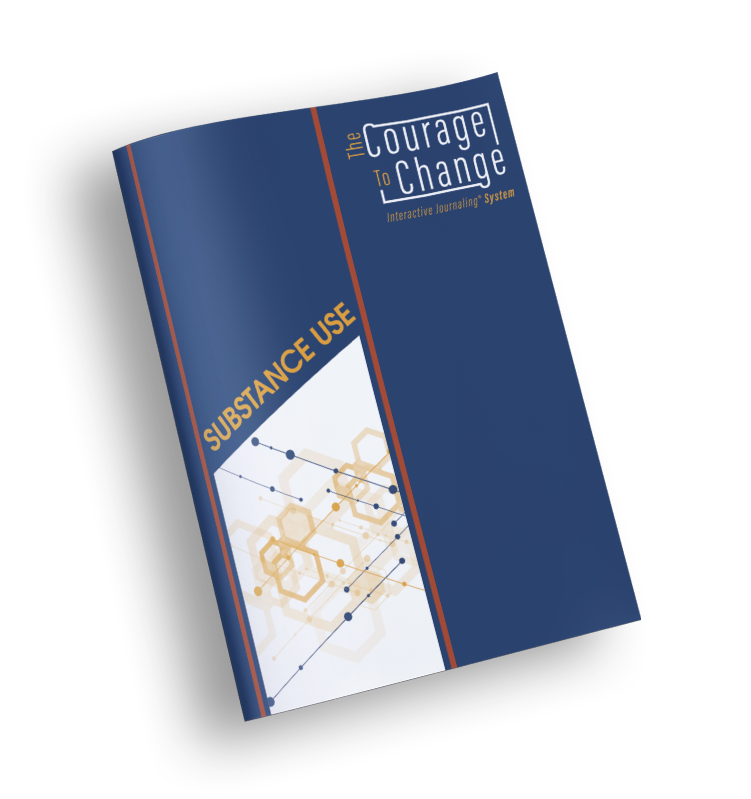 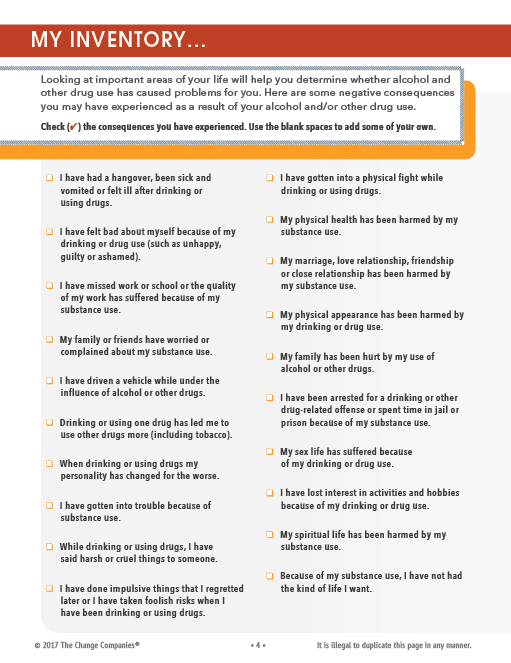 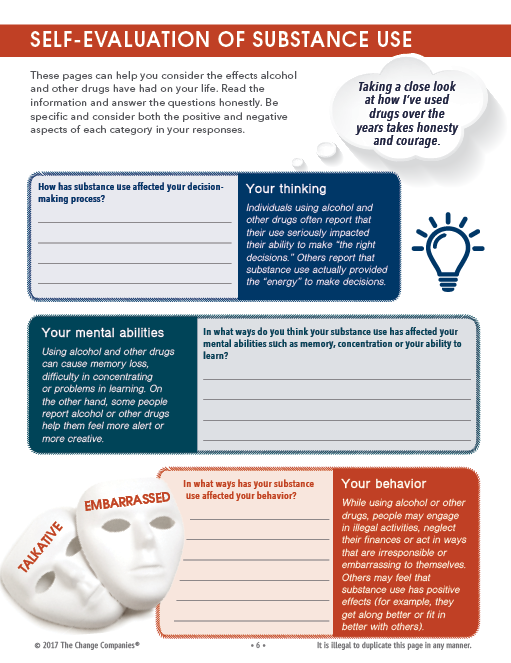 The Substance Use Journal helps participants evaluate the impact of substance use on their lives. 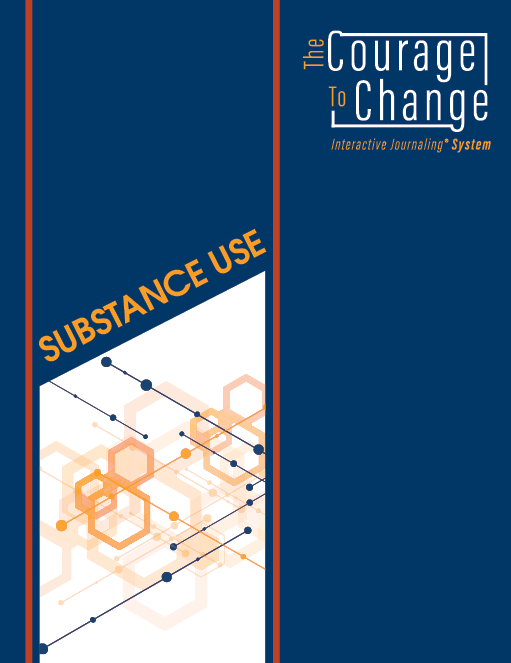 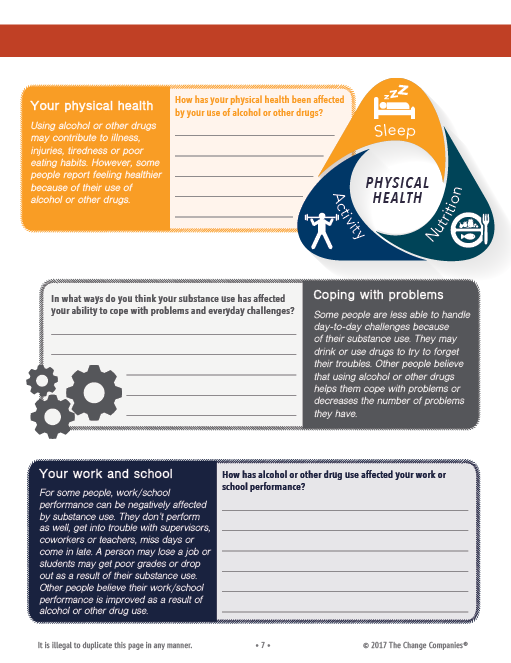 They identify their own motivations for changing their substance use behavior and the strengths and abilities they can tap into to achieve their goals for change. 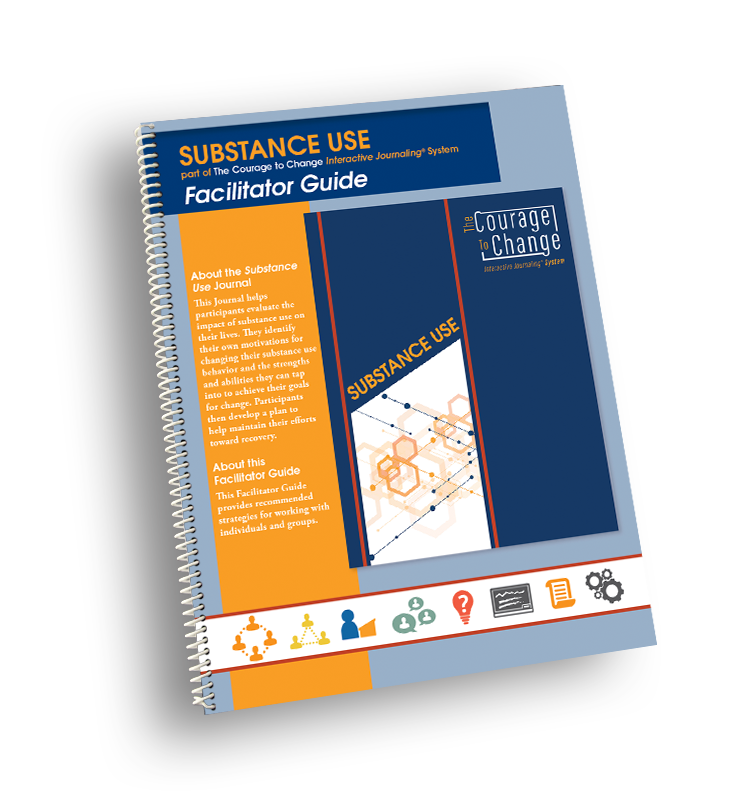 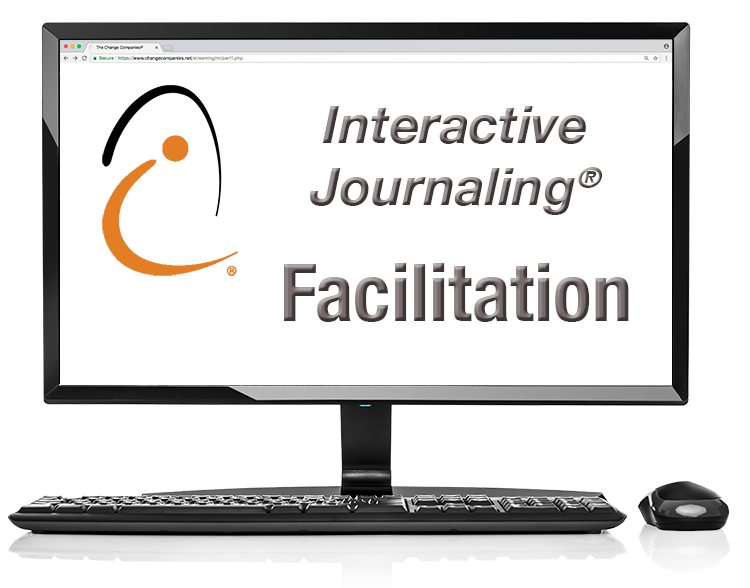 Participants then develop a plan to help maintain their efforts toward recovery.